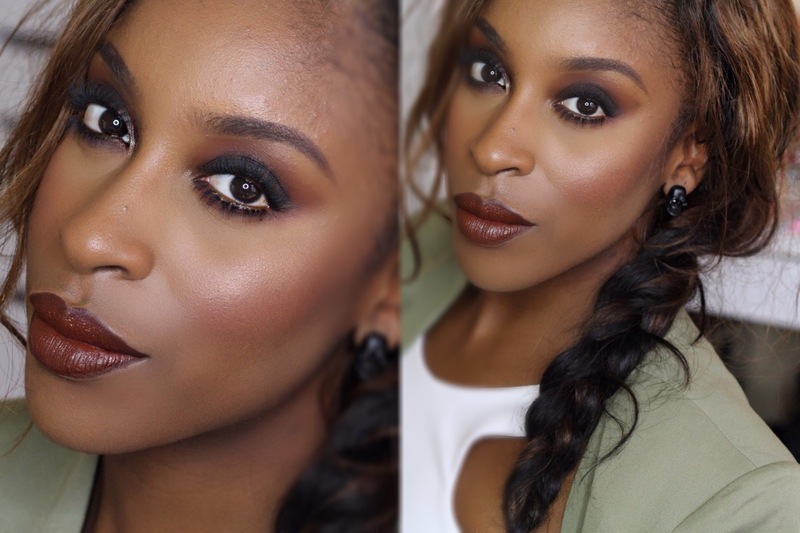 I know I’m a little late, but I need a dark brown matte lipstick. All down my timeline I’ve noticed different women wearing this color, and I’m loving the ’90s vibe I’m getting from it. 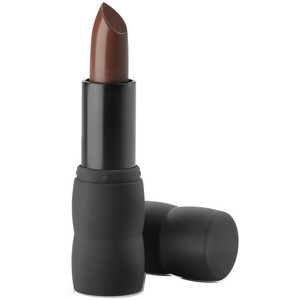 Purchase a matte chocolate brown lipstick to see if this is something that I can rock, and if I love it, I’ll add it to my lip stash. Tags: beauty, kylie jenner, Lips. Bookmark the permalink.